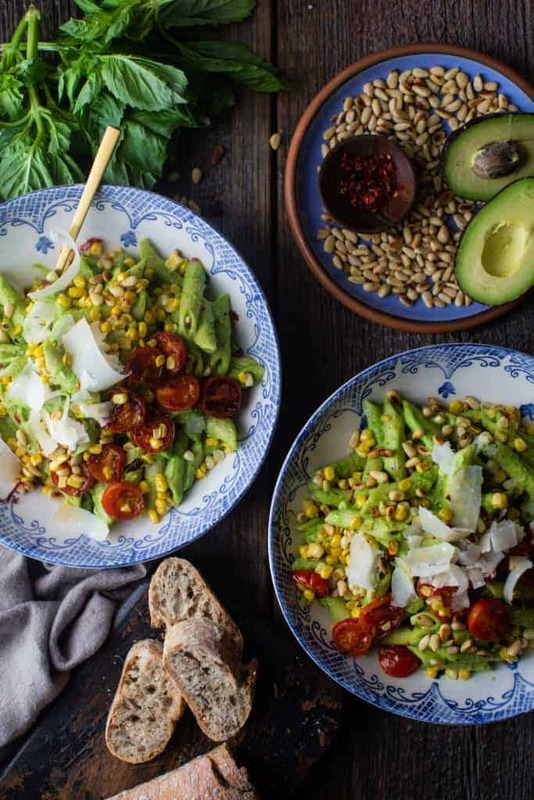 My Top Three Recipes Featuring Avocados From Mexico! I grew up on an island where avocados are practically a food group of their own. 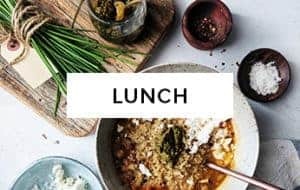 It topped colourful salads or bowls of Asopao (a Dominican dish similar to risotto, but seasoned with tropical flavours). I remember how my grandfather would carefully lay avocado slices over a bowl of freshly cooked red beans. My love for avocados started as a child, and over the years has only grown. Fast forward to 2010 when our family moved to the land of avocados itself, Mexico. I spent three years living in vibrant Mexico City, where not only did I fall in love with the city’s stunning architecture, but with it’s gastronomy as well. On Saturdays, I would go to one of the many food markets around our neighbourhood and come back with homemade corn tortillas, Oaxaca cheese, chillies and avocados to last for a few days. 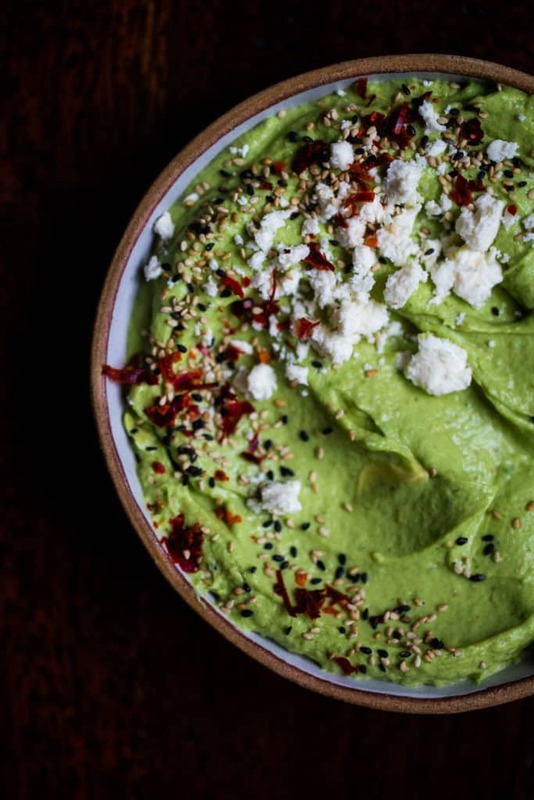 On any given weekend I would make guacamole (always with tons of cilantro) to go with hibiscus margaritas, or enchiladas to top with copious amounts of sliced avocados. From all the trips we took while living in Mexico, there were a few that were memorable because of the strong culinary scenes in these cities. 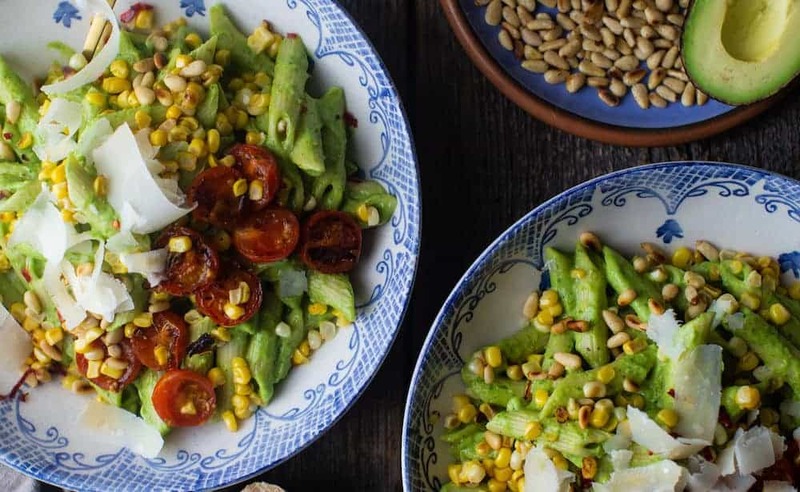 Puebla, Cuernavaca, San Miguel de Allende, and Oaxaca, whose central market would have countless regional dishes that would always come with avocado slices. 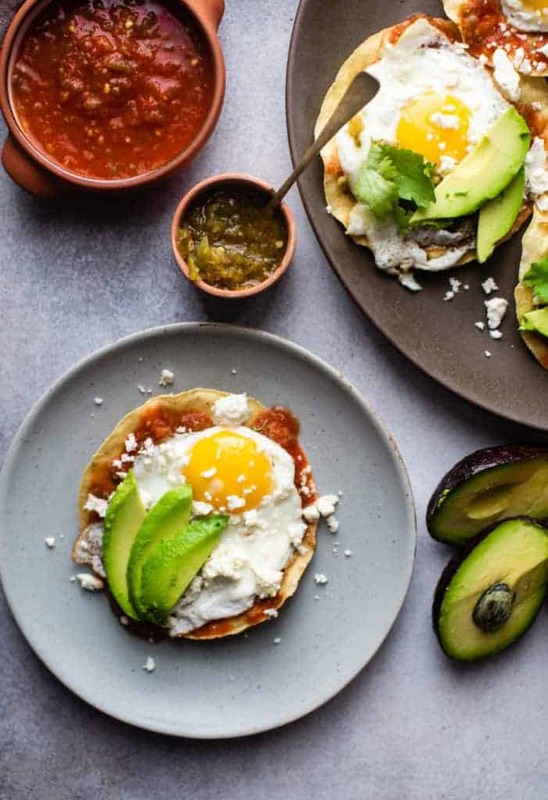 Be it a fiery Sopa de Tortilla, or breakfast chilaquiles, there is something special (and delicious) about adding avocado to any meal. They aren’t just for guacamole and avocado toast anymore! Avocados from Mexihco are the perfect complement to any meal, or, dare I say it, could totally be the star ingredient in any favourite dish. 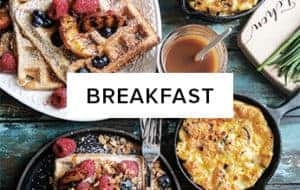 I’ve always believed they pair well with savoury breakfasts, like Shakshuka, or have them on salads or pasta. Living in Mexico made me appreciate avocados even more, and it’s safe to say that there’s not a day that goes by where I don’t include avocados in the recipes I make at home. They bring memories of my beautiful Dominican Republic, and of friends that had avocado trees in their backyard, who would always send us home with some to enjoy that week. From a nutritional point of view, Avocados from Mexico are a gem. They are packed with vitamin e and act as a nutrient booster to help the body absorb more fat-soluble nutrients. They contain more pottasium than bananas, making them a must in my post CrossFit smoothies. Hass avocados are loaded with heart-friendly fatty acids, which aids in reducing inflammation. They are also rich in antioxidants and fibre. All the more reason to include them in recipes year-round. 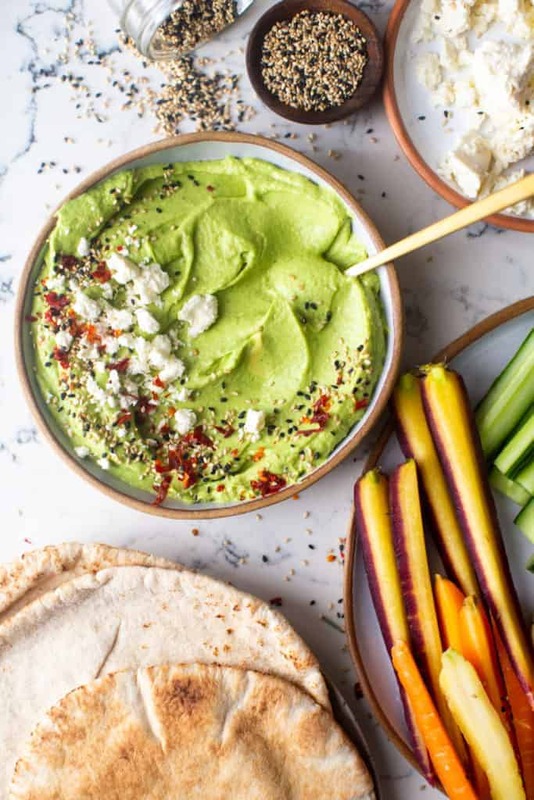 Today I’m sharing three recipes that will have you set all day long, because every occasion to eat and share meals with loved ones is #Avotime! 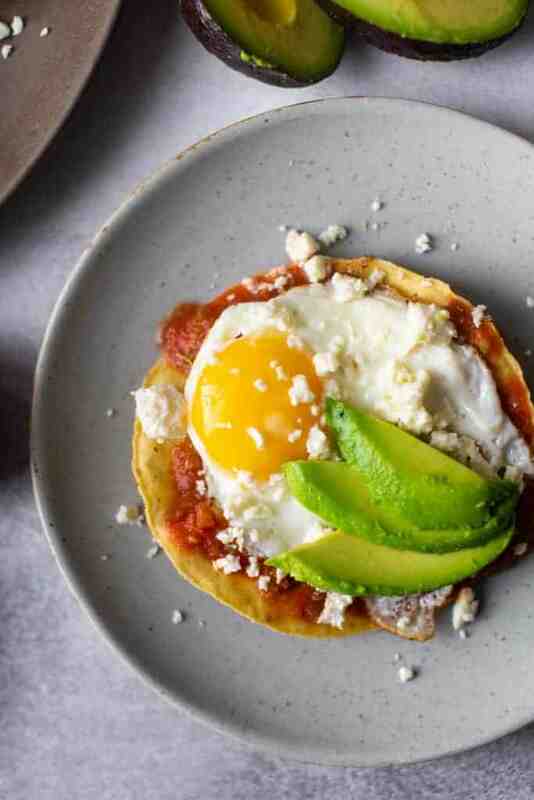 Egg and avocado tostadas, an easier take on huevos rancheros and a recipe my family loves. 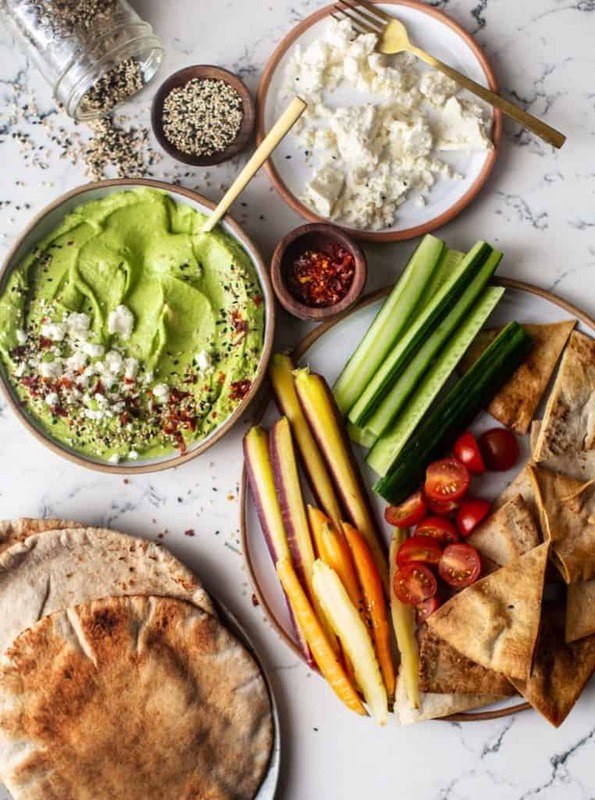 For snacks or hosting, try my Avocado and goat cheese dip, topped with feta, chilli flakes and sesame seeds. It’s spiced with roasted garlic and cumin, perfect to have with roasted pita chips and vegetables. 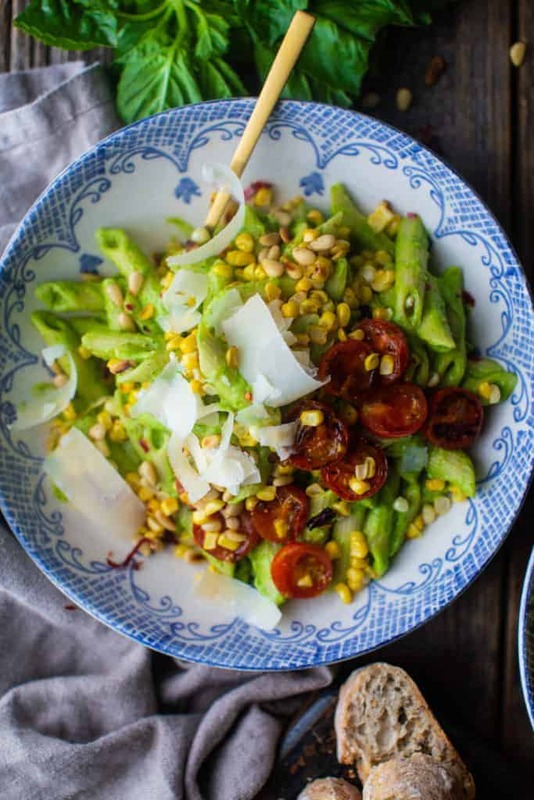 For dinner, what about a luscious avocado and parmesan pasta with corn, cherry tomatoes and pine nuts? Healthy, delicious, and super flavourful. All recipes are made with Avocados from Mexico which always ripen to perfection. 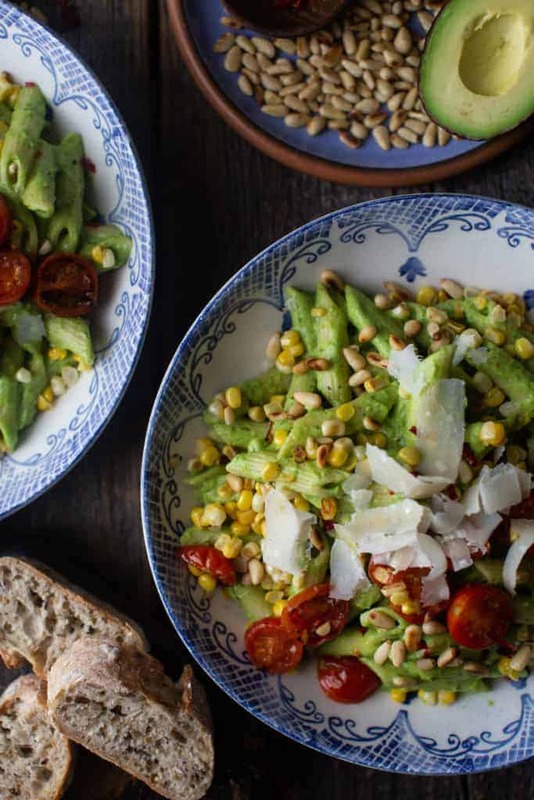 Enjoy avocados anytime and share your favourite Avocados from Mexico recipes with me with the #avotime hashtag! In a medium saucepan, heat the salsa on medium-low heat. Fry the eggs, once they are done top each tostada with 2 tablespoons of salsa. 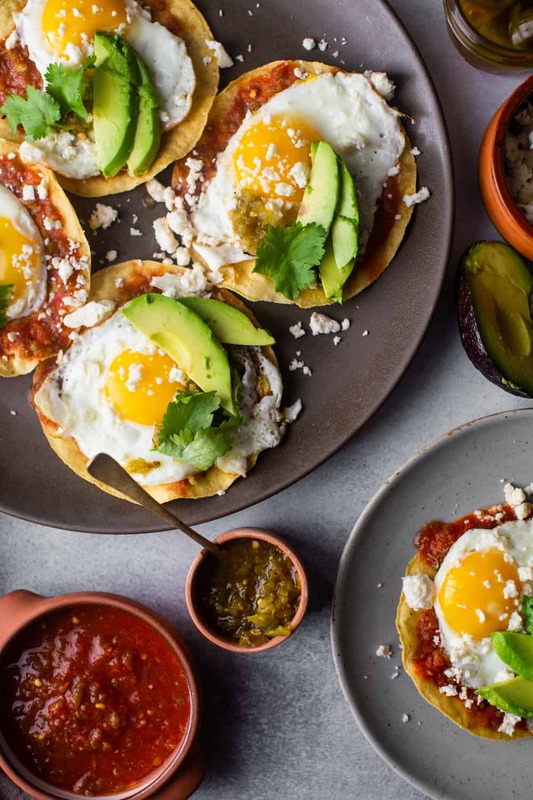 You can then add an egg on top of each tostada, topping it with 2 tablespoons of feta, 3 slices of avocado, cilantro, and more salsa if desired. Cut each pita into triangles and place them on a parchment paper lined baking sheet. Drizzle with avocado oil and 1/2 tsp of salt. Bake for 10 minutes turning once, until golden brown. Cut 4 avocados in half. Remove the pit and scoop the avocados into a food processor. Add the goat cheese, roasted garlic, salt, pepper, cumin, lemon, cilantro and green onions. Process for two minutes until smooth. Place dip in a bowl an top with chilli flakes, feta cheese and sesame seeds. Slice carrots and cherry tomatoes in half, and cucumbers lengthwise. Cut the avocados in half, remove the pit and scoop into food processor. Add the lemon, garlic, pine nuts, salt, pepper, basil, spinach, labneh and 1 cup parmesan cheese. Process until completely smooth. Pour one tablespoon of olive oil in a sauce pan and add the minced garlic. Cook until golden. Add the cherry tomatoes and cook until slightly charred. Transfer to a bowl and set aside. In the same pan sauté the corn kernels for 2 minutes stirring halfway through. Once the pasta is ready, drain and reserve 3/4 cup of pasta water. Mix the pasta, avocado and parmesan sauce, plus 1/2 cup of the pasta water until the pasta is well covered. 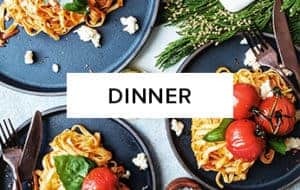 Divide pasta into to 4 bowls and top with the remaining parmesan. Top each bowl with the tomatoes and corn. Sprinkle 1 tablespoon of toasted pine nuts on each bowl and enjoy immediately. 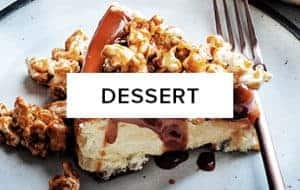 This post was made in collaboration with Avocados from Mexico, however all views, opinions and recipe creation are my own. Next Article Next post: It’s a Ganong Christmas!